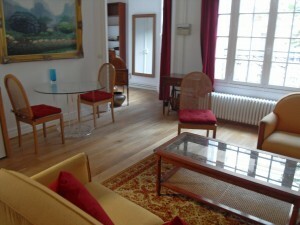 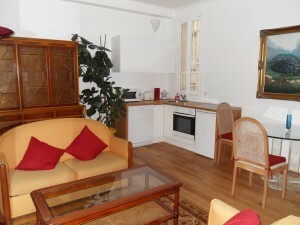 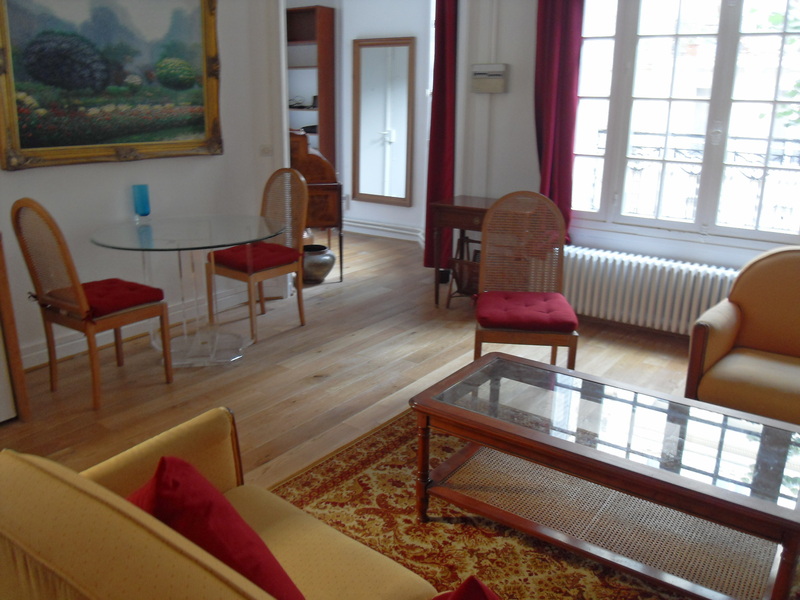 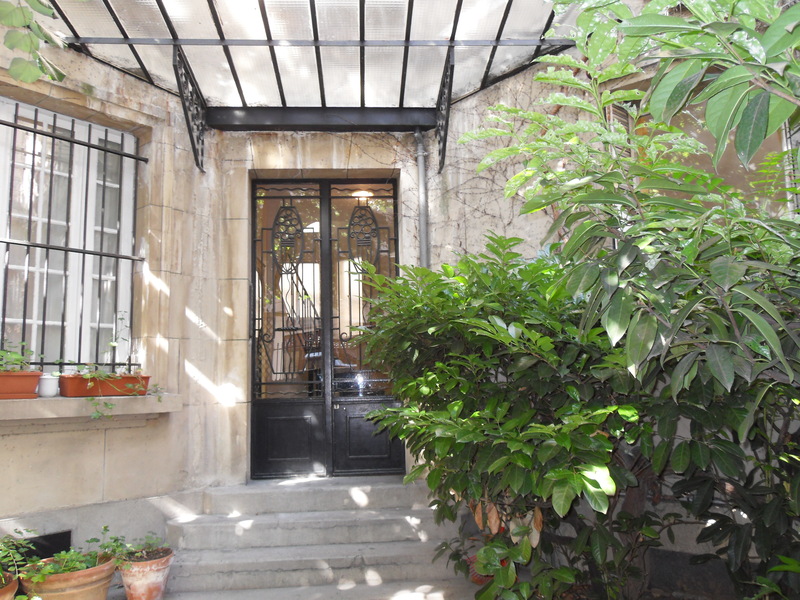 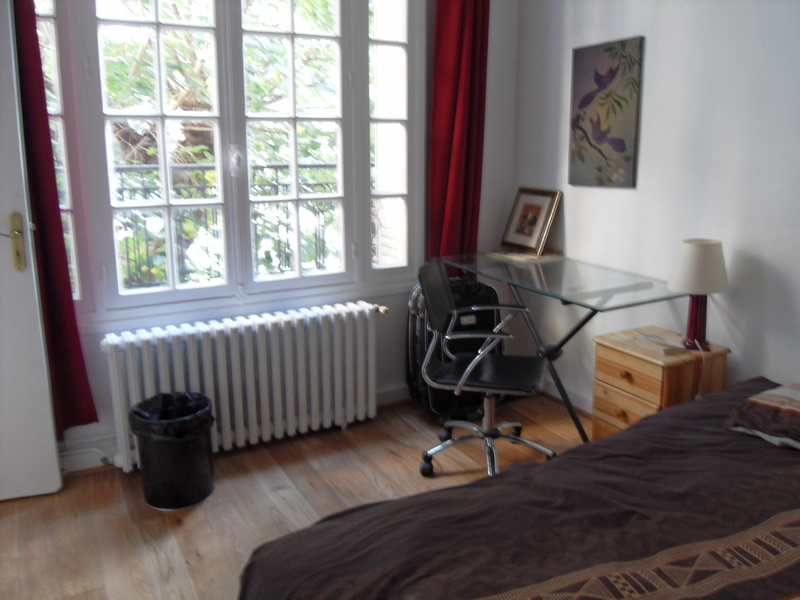 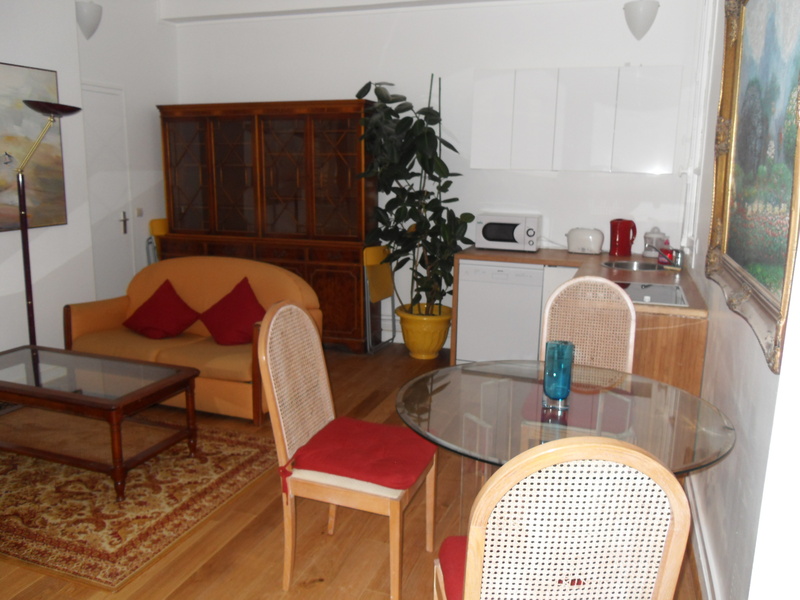 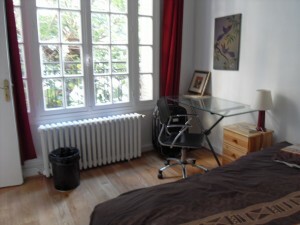 Just 2 mn walk to Luxembourg gardens, in the heart of Paris, 5 mn walk from the Montparnasse fashionable district, very nice flat. First floor on garden, in a quiet street. 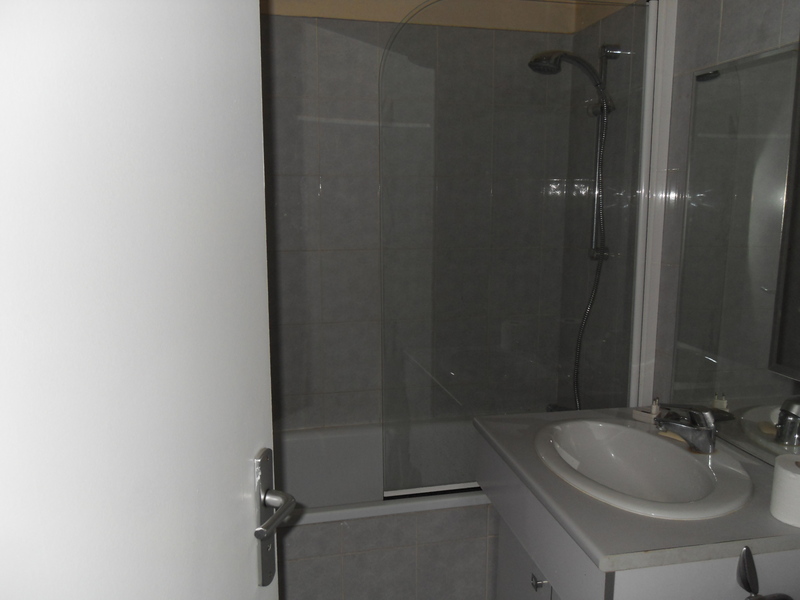 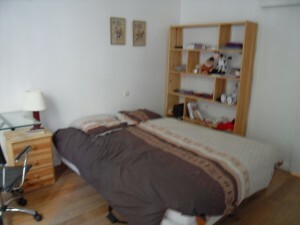 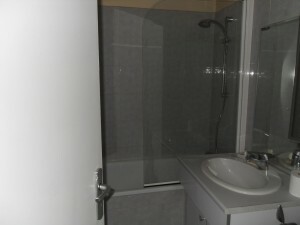 A large living room (25 m2 – US kitchen) and a separate large bedroom, fully furnished and equiped, true bathroom, around 50 m2 . 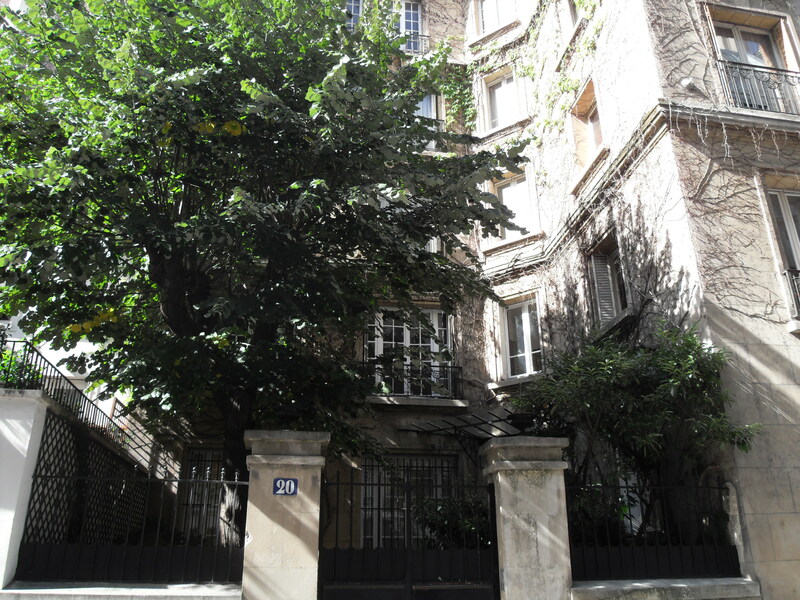 Availability of a parking place just round the corner (in option). Short term lease : week or month. 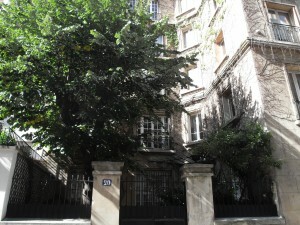 Presently occupied by the family until end may 2012.